This being a known fact that floral Jewelry catches attention and gets you thousands of compliments every time you wear, what if its made of real flowers which are made to look fresh and last longer? That’s possible now with actress/artist Samantha Lockwood’s new venture Fleurings Jewelry. Lockwood found that whenever she wore flowers, she got more compliments and there was a lot of positive energy around. She wanted to get a more secure way to hold the flower and keep the flower fresh longer. Keeping that in mind, she began designing tiny wearable vases (earrings, pins, and necklaces) so flowers could last through the day and thus Fleurings was born. 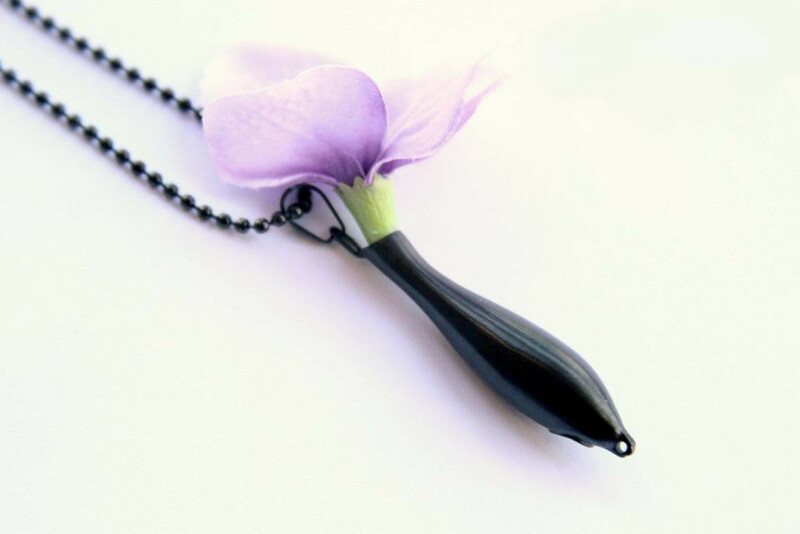 Fleurings jewelry is earrings, necklaces and lapel pins that are designed to hold water and keep flowers fresh. They are great for orchids, daisies, roses and so many more. 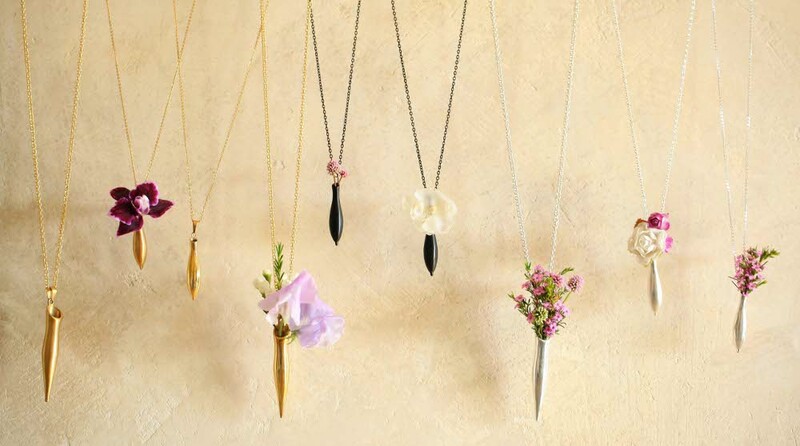 The most versatile jewelry because you can just change your flower for a whole new look. Match flowers to your outfit and so on for looks that range from casual to classy. If you already own Fleurings or planning to buy, do checkout this video on how to use Fleurings. 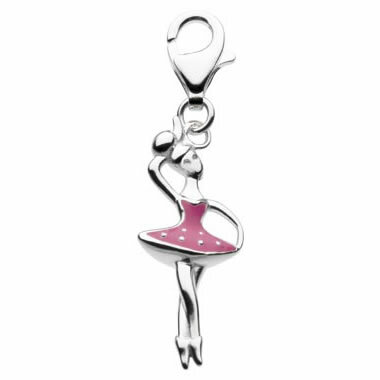 Its a Great gifts for special occasions, birthdays, mothers day, prom and weddings!. To know more about Fleurings do checkout their website, or connect with them on facebook. Showcasing today this very beautiful bracelet, made using Photo Beads by PhotoJewelryMaking.com (PJM). PJM located in Michigan, offers a large selection of photo jewelry making items such as bracelet blanks, brooch blanks, pendant blanks, ring blanks, and more! 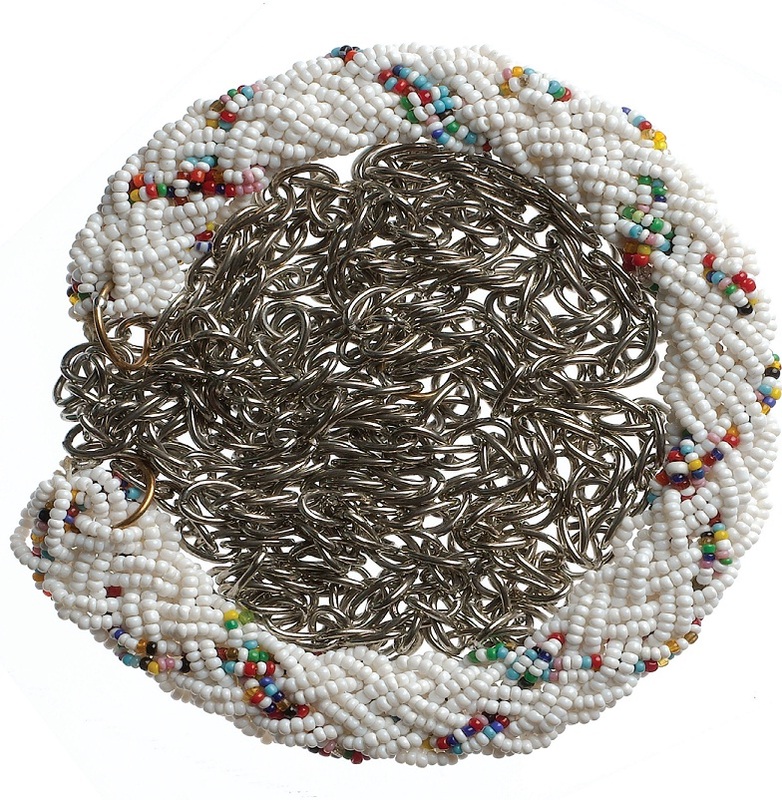 These photo beads come in variety of sizes, colors and materials, so you have a lot of options to customize your jewelry. 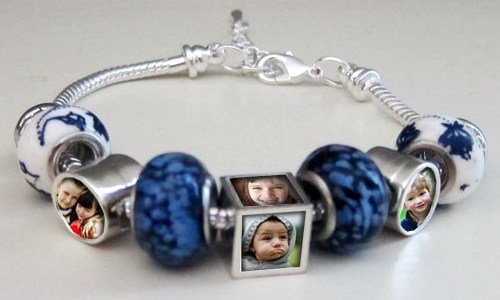 I really loved the idea of building my own personalized jewelry using my set of photos. 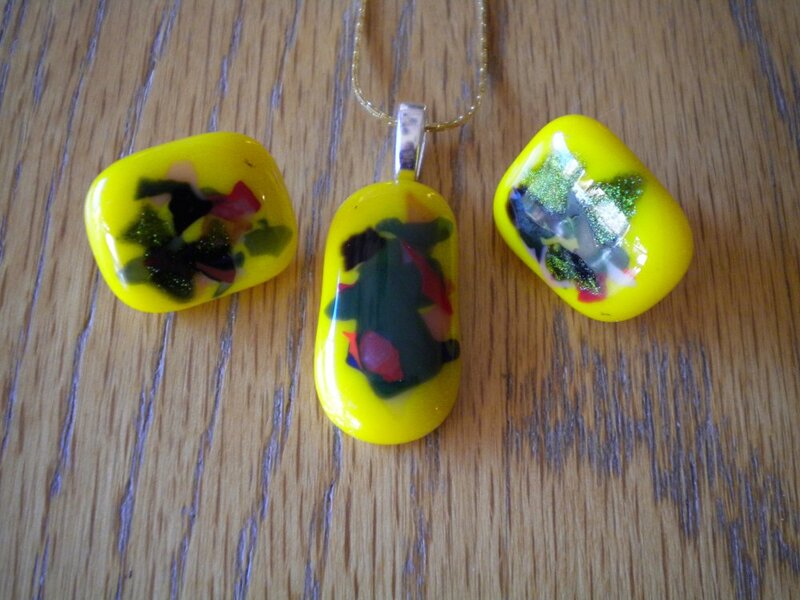 If you would like to build your own, do checkout their website at PhotoJewelryMaking.com. Or connect with them on their facebook page. If you have any feedback, or would like to show us what you built using these photo beads, do share with us :-).